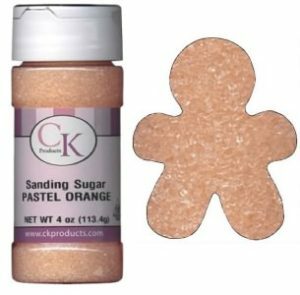 Ck Products Squeeze Food Coloring are a highly concentrated gel. Packaged with a convenient flip-top lid making it easy to create your colors by adding drops for repeat colors again and again. 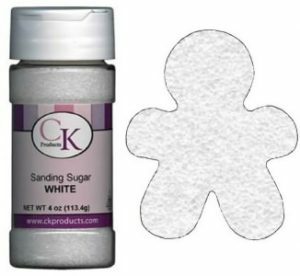 Easily blends into your frosting, whipped toppings, fondant, hard candy and much more. 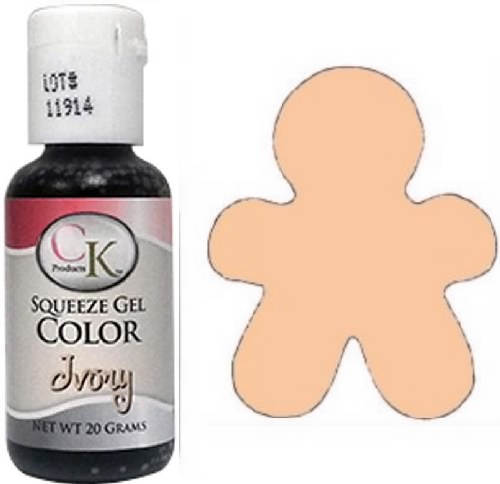 Ck Squeeze Gels will not fade, bleed or break down your icings. Use in fudge that is not chocolate. Packaging your cookies for travel ~ After decorating, let your cookies dry overnight. 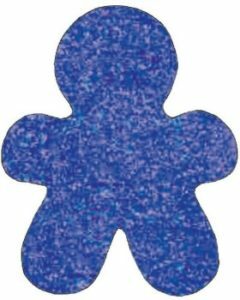 Once they have dried, you can stack, wrap or package your cookies.